5' Straight Steel Chisel Scaler. Air-Powered EDCO Chisel Scalers eliminate hammers, chisels and hand labor! Remove up to 300 sq. 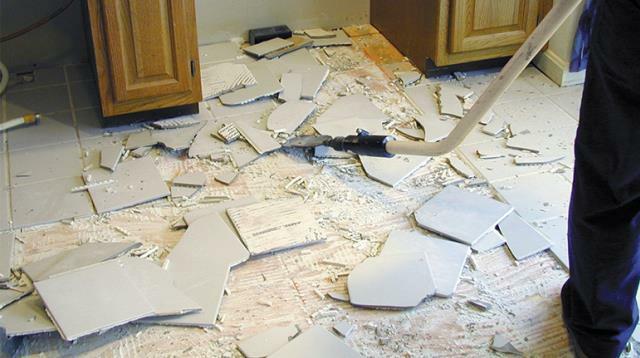 ft. per hour of 4" ceramic tile set in standard thin-set. Provides 3,500 hits per minute, high-strength tubular handle and soft foam hand grips for operator comfort. Extra large piston for harder hitting action. Quick-change, hardened steel tool chuck accepts Big Stick accessories. Big Stick made in heavy-duty steel. Requires 12-15 CFM at 90 PSI. 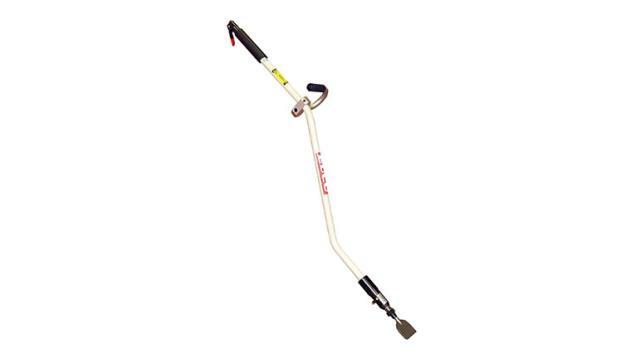 * Please call us with any questions about our chisel scaler in Hammond LA.